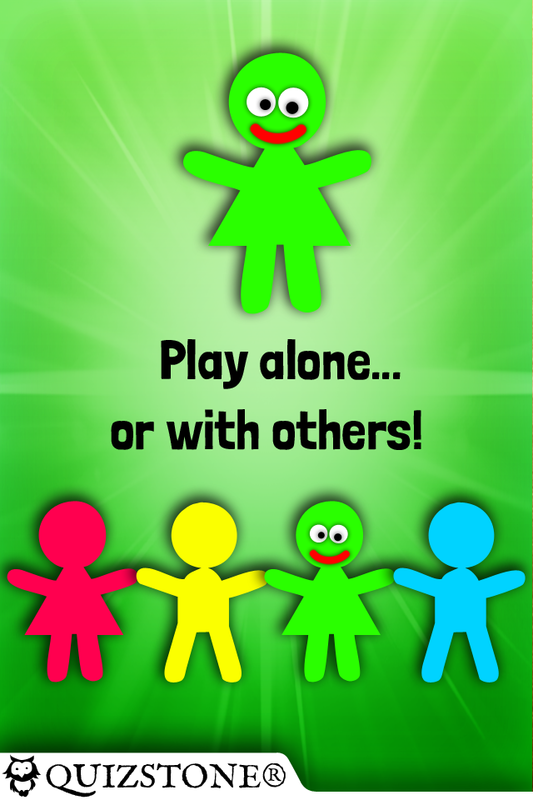 Quiz with your friends in several fun types of games! If you don’t know the answer...you will learn and improve your Football Face IQ! Features more than 150 more (or less) known players from: Croatia, Czech Republic, Denmark, England, France, Germany, Greece, Italy, Netherlands, Poland, Portugal, Republic of Ireland, Russia, Spain, Sweden & Ukraine. Some profiles didn’t make it to the finals but helped their team in qualification and played many games. Football Player Quiz - Football Faces™ from QuizStone® turns your iPad, iPhone, and iPod into a social game with three different types of games and more than 150 great questions. 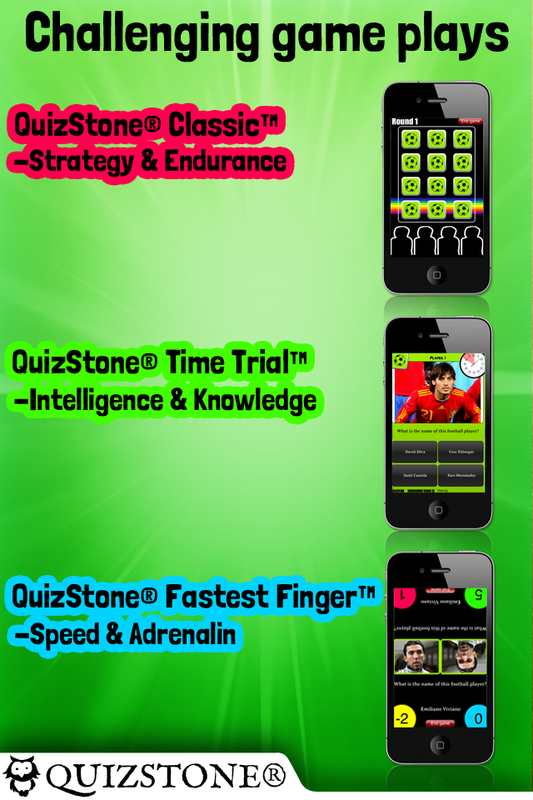 QuizStone® reinvents social & trivia gaming and gives them whole new possibilities. Forget all about your old board games. Now you can bring your favourite game with you anywhere – home to friends & family, at school, to the bar or on the holiday. What are you waiting for? Put your knowledge about Football Players to the test!